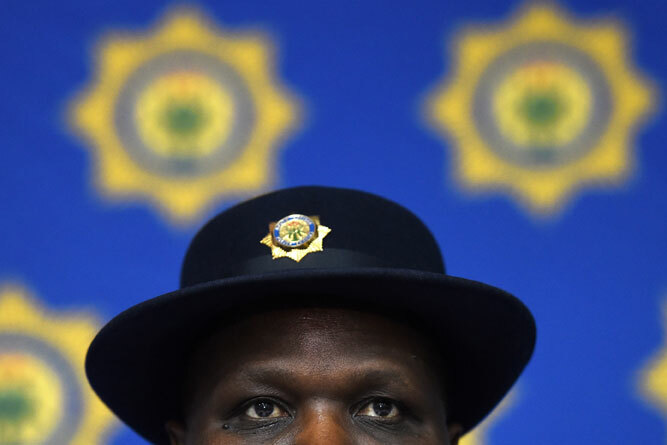 Today is D-day for National Police Commissioner Riah Phiyega’s submission to President Jacob Zuma against her suspension following the establishment of a board of inquiry into allegations of misconduct. Last week Zuma announced that a board of inquiry had been established as recommended by the report of the Farlam commission of inquiry into the Marikana massacre. The Farlam Commission found that top police management had lied about the events leading up to the killing of 34 striking workers at Lonmin’s Marikana mine three years ago, and tried to obscure the fact that the operation that led to their deaths was hastily made without evaluation. In August Zuma had informed Phiyega of his intention to institute an inquiry and gave her six days to respond. “General Phiyega responded on August 24, stating that she needed further clarity to enable her to respond,” the presidency said. Whether the decision taken to implement the “tactical option” ought reasonably to have foreseen the “tragic and catastrophic consequences which ensued.” The board will also look at remarks by the national commissioner at the Saps parade on August 17, 2012.